You can now see descriptions of some of our oldest documents in our on-line catalogue, thanks to Lavinia Byrne, a Record Office volunteer.  The catalogue entries have been taken from Shickle's Ancient Deeds belonging to the Corporation of Bath. The catalogue is at: http://somerset-cat.swheritage.org.uk/records/BC/6/2/1. This series comprises almost 550 "Ancient deeds", early written records of property transactions which took place in Bath in the thirteenth to seventeenth centuries. They record transactions between many private individuals, the church, and the Mayor and Commonality of Bath (the predecessor to the Corporation and the Council). As such, they offer a fascinating insight into life in Bath in the medieval period. They are among some of the earliest documents in existence to record property transactions between private individuals in England. There are also a handful of wills. "According to the ANCIENT DEEDS belonging to the Corporation of Bath XIII-XVI Cent, translated and epitomised by the Rev.C.W.Shickle, published by the Bath Records Society in co-operation with the Bath City Council, 1921. "The documents translated by Shickle in 1921 all date back to the period we happily call the Middle Ages. They tell the stories of the men and women who lived and died, bartered and traded goods and properties in Bath at a period in the city’s history when it enjoyed peace and prosperity on a grand scale. "This prosperity was guaranteed by good governance. So it is hardly surprising that these documents record the names of the many mayors who presided over the city’s affairs. "A complete list of their names is given here. They are transcribed in date order from 1230-1544 and reveal surprising secrets. "Chief amongst these is the issue of identity. "At this period in English history, a new confident English middle class emerged and chose to throw off the shackles represented by French or Latin surnames. "Henry and Gilbert Cissor led the way when Henry adopted the surname Tayllur or Le Tailor, possibly ascribed to them by the clerk who prepared the documents. The association is still to scissors and the craft of tailoring but the way ahead is clear. Other mayors followed suit with Alexander Tinctor being known as Alexander le Dyere or Deighere and eventually Dyar or Dyer. "William Cocus became William Cook, a straight translation from the Latin. Richard Tabernius or Tabernarius also shed his Latin name which means shopkeeper or apocathery. He became known as Richard Everard while John Pistore went for the more English-sounding Baker. "This array of names and the way in which they recur through these documents also shows that there were dynasties who chose to intermarry and keep property in each other’s families. "The role of Mayor of Bath was an honourable one and it too became part of this rich dynastic heritage." You can see the list here, as a PDF document.